A replacement for the rigid inflatable liner supplied with your Lay-Z-Spa Monaco.  The liner is the epicentre of your Lay-Z-Spa. It’s the area of your Lay-Z-Spa that is filled with water and connects to the heater pump. It contains the integrated massage jets that provide a relaxing spa experience. If you’re unsure which replacement part your Lay-Z-Spa requires, contact our dedicated Bestway Aftersales team who will happily identify the problem and advise you on how to fix it. Note: This is a Lay-Z-Spa Monaco 2016 liner which has buckles to secure the inflatable lid and top cover.